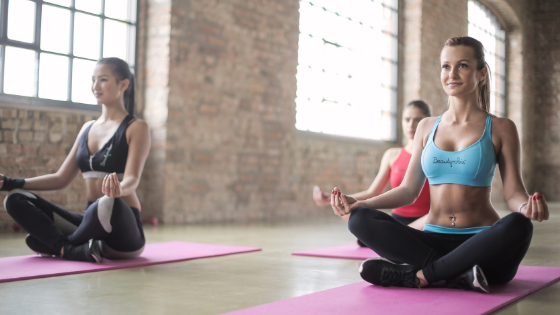 Have you ever wondered why yoga instructors focus so much on breathing? 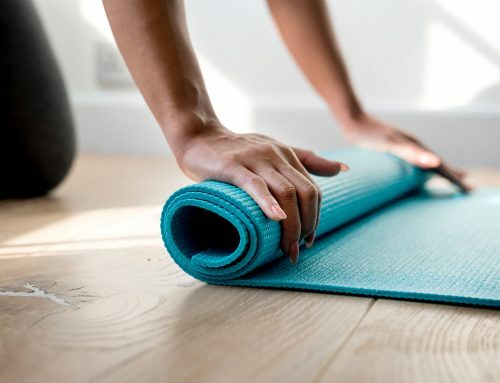 In this month’s blog post, we are going to uncover way breathing and yoga are like peas and carrots…why they simply work well together. Breathing is so important in yoga is because it regulates the body. It brings everything from your mind, emotions, concentration, heart rate, you name it, into a state of calm. 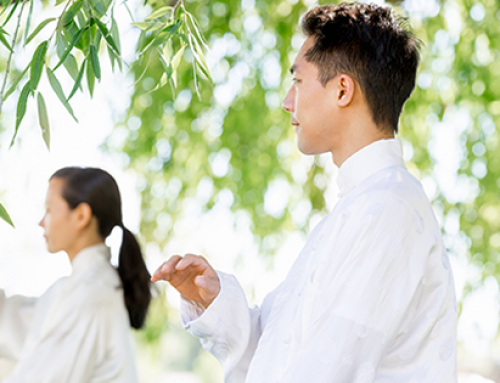 Experiencing calm and practicing calm allows you and your body to deal with stress effectively. But…there is something more you should know. 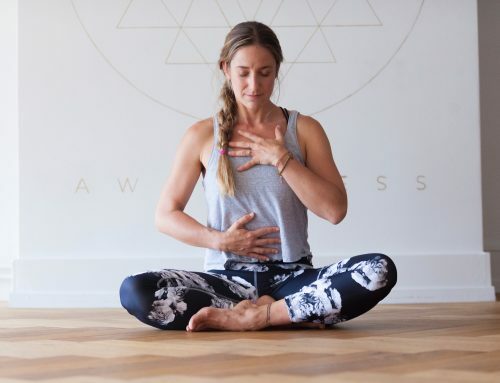 There is a technique you should practice and certain tips you should follow when participating in breathing for yoga. 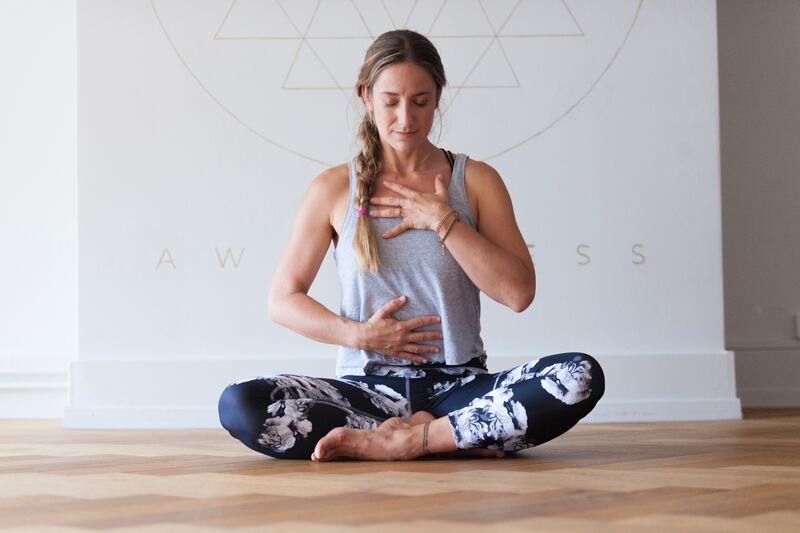 One of the first things you will want to learn about when breathing while practicing yoga is how to properly hold your breath and how to push your breath out. Believe it or not, pushing your breath out and holding it out is much more difficult that keeping your breath in. On a daily basis, we tend to take shallow breaths, meaning that we tend to breathe high up in our chests rather than our abdomens. 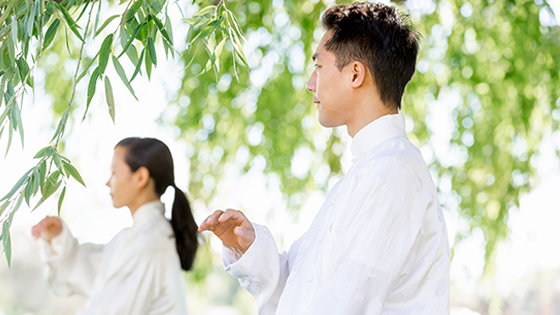 When practicing yoga, your instructor will teach you to take deep breaths by filling your abdomen. Breathe in by pushing the lower abdomen out and filling it to capacity, then the middle abdomen, and finally the chest. 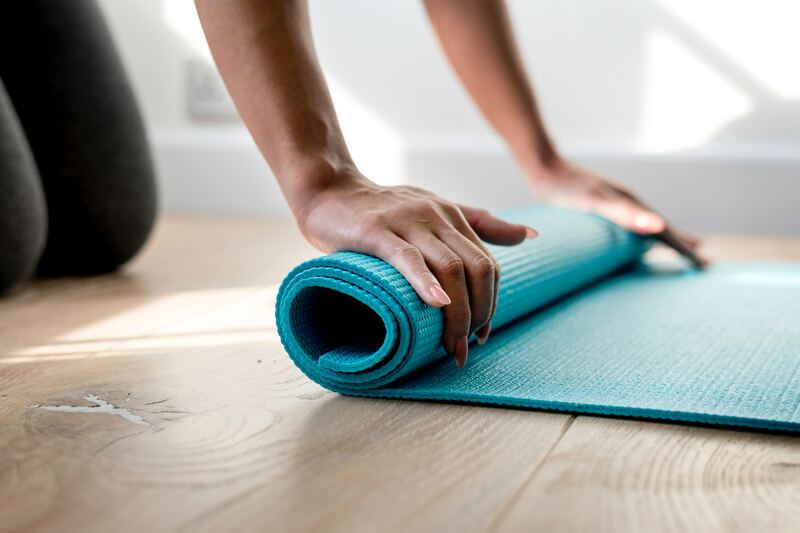 Now that you have some insight to the type of breathing you can expect to participate in during yoga class and its benefits, you may want to consider practicing breathing on your own, in between yoga classes.